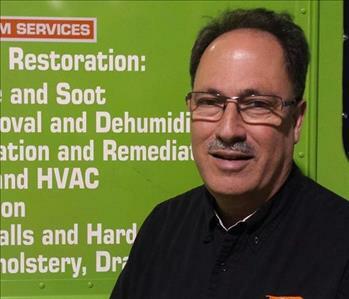 SERVPRO of South Hills takes great pride in being a part of the Pittsburgh region. We understand that communities of all sizes and profiles need support -- helping hands, and caring, open arms. We want to do our part to ensure the South Hills community thrives -- economically, socially, culturally, and safely. 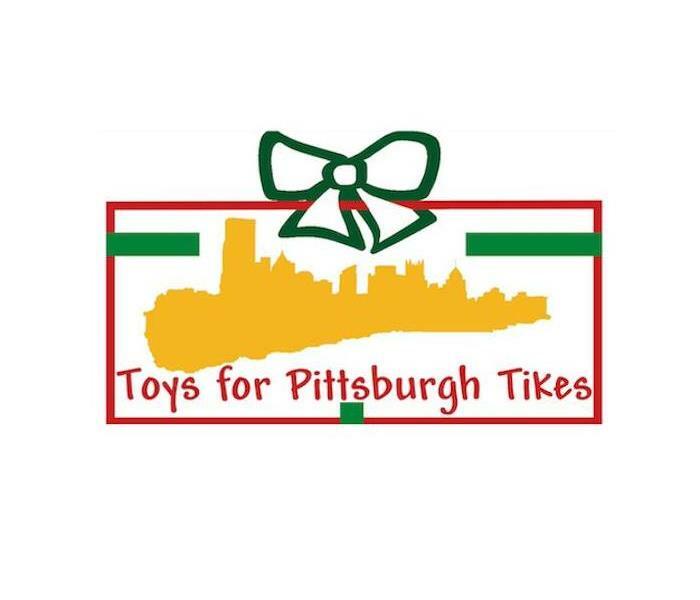 Please contact our Marketing Department at (412) 825-5480, ext. 14 if you are seeking volunteers, sponsorship's or donations. We will gladly review your proposal and determine how it fits with our current Giving Tree goals. Our community service profile (a select list) includes the American Red Cross MLK Day of Giving 2016; clean-up of a meeting center for a community park (near Port Vue) 2015; Curtis Bray Memorial Golf Outing 2015; Monroeville Cub Scouts Pack #220/Wolf Den Hunger & Homelessness Awareness Week 2015; a Wounded Warrior Project 2014; and numerous donations (cleaning/restoration jobs or money) to volunteer fire departments, churches, and organizations such as Cystic Fibrosis Foundation, Greater Pittsburgh Police Emerald Society, and Franklin Regional School District Girls Softball team. On a national level, SERVPRO Pittsburgh (South Hills) donated services to Ocean Park Volunteer Fire & Rescue Squad "Rescue 1" in Northern Virginia Beach in November 2009 with water clean-up after a storm. The Squad had $50,000 in structural damage plus contents.